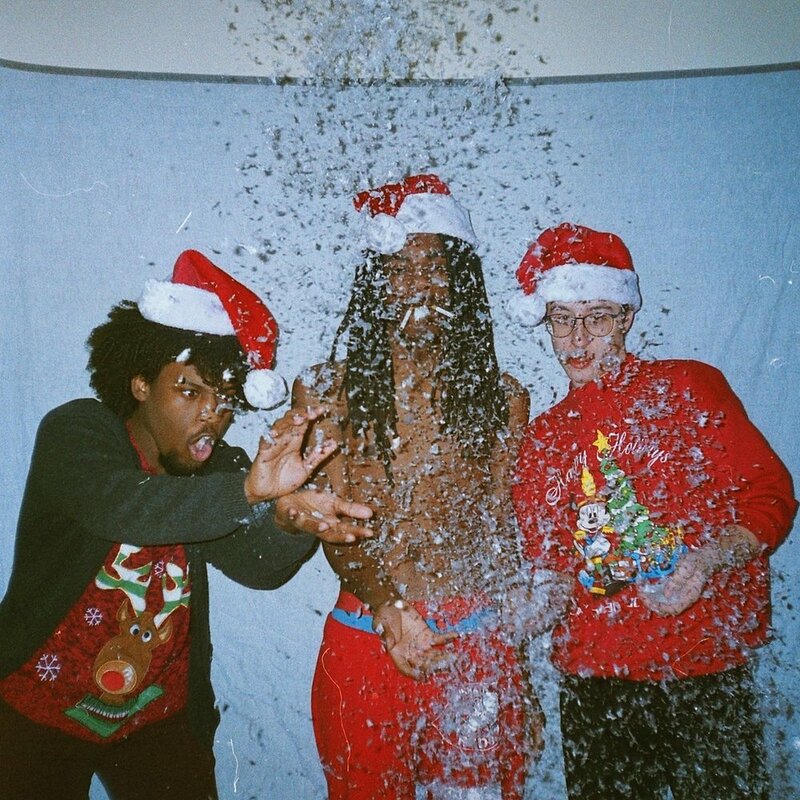 When it comes to the holidays, you see various acts put time and effort putting together bodies of work that resonates with the snowy season that can warm you up around the campfire, but in the case of Luna’s new project, he delivers a swell piece of music that speaks on the loneliness of the holidays in a groovy direction. The Ohio artist drops off his new project, “aloneon25”, which is a 3-track body of work that embodies slow grooves that will have any listener not caring about who spends Xmas with them or not and just allowing them to rock out to some new lo-fi bedroom pop sounds. It’s surprising what kind of gems you can randomly find on Soundcloud but this is certainly one you going to want to add if you’re into something different than your regular rotation. California's own Lil Devin delivers a new-age rock anthem for listeners to enjoy with his single, "Sick n Tired"
Philadelphia's own Miles Chancellor presents vivid visual testimony on his new video, "Place + Time"